Pirelli new P Zero PZ4 is the result of Pirelli and the world's best car manufacturers who have joined their efforts to create the perfect fit between car and tyre. Pirelli new P Zero PZ4 is the result of Pirelli and the world's best car manufacturers who have joined their efforts to create the perfect fit between car and tyre. P Zero PZ4 is tailor made performance. Tyres are a key factor to get the best performance out of each car. Homologated items are the perfect synergy between Pirelli and every specific car model. PZ4 are original equipment marked tyres, and are now requested by all top car manufacturers to help customers find the right tyre for their car. Pirelli P Zero PZ4 is customized for both luxury saloons to the sports car. 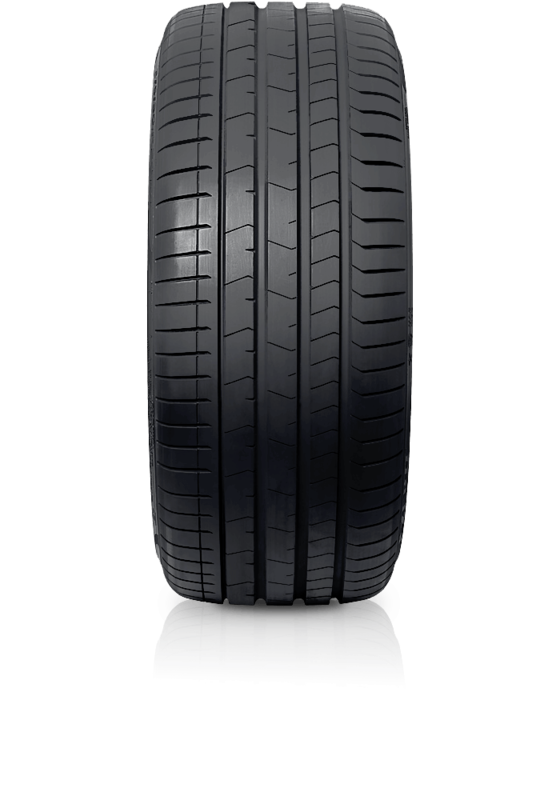 Features of the PZ4 include - ultimate handling performance at high speed driving, superior aquaplaning safety reserves, tyre weight reduction and constant performance throughout the duration of the tyre life.